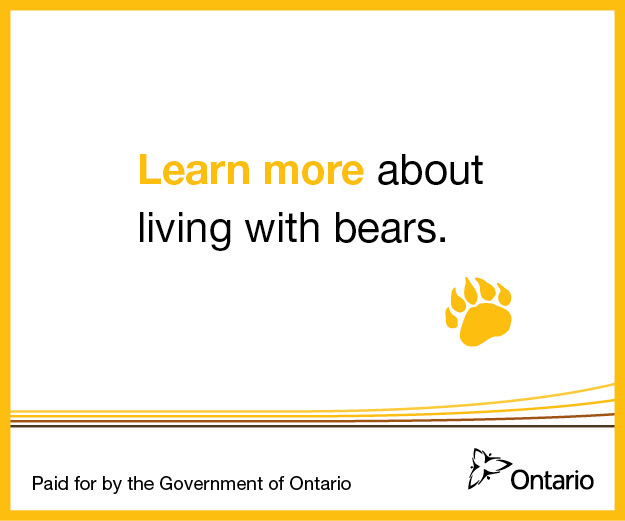 In urban and suburban Northern Ontario, bears have become a big problem. With irregular weather, their natural food sources were scarce and the lure of an easy dumpster lunch drew wild bears into residential areas. While public safety was the top priority, MNRF recognized we are the ones invading the bear's natural habitat. 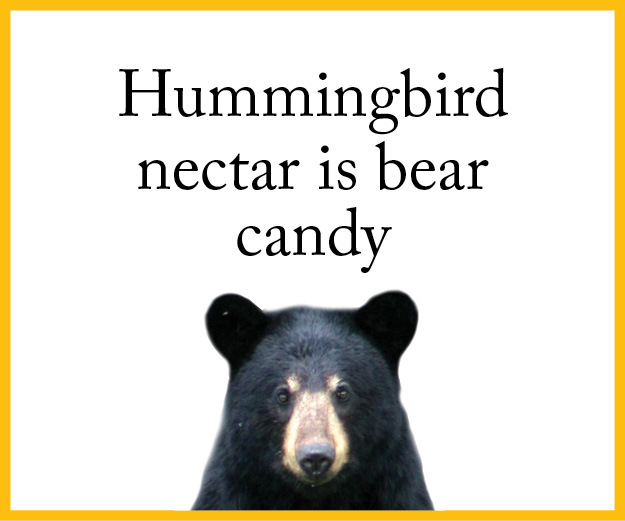 To help man and animal live in harmony, we launched an awareness campaign to curb a bear's access to human food and reduce the chance of an unwelcome visitor sniffing around the yard.